Whether you are looking for a luxurious carpet to adorn your bedroom or attractive, easy-to-clean laminate for your kitchen, we have the flooring solutions for you. Our company provides clients with comprehensive flooring services, covering the supply and installation of the flooring as well as the measurement at your property. Although there are many samples available at our store, we also bring them to clients’ homes, upon request. Contact our flooring specialists now, in Brechin, Angus, to acquire more information about our flooring solutions. Both functionality and interior design must be taken into account when choosing your new flooring surface, which is why having a wide choice is important. 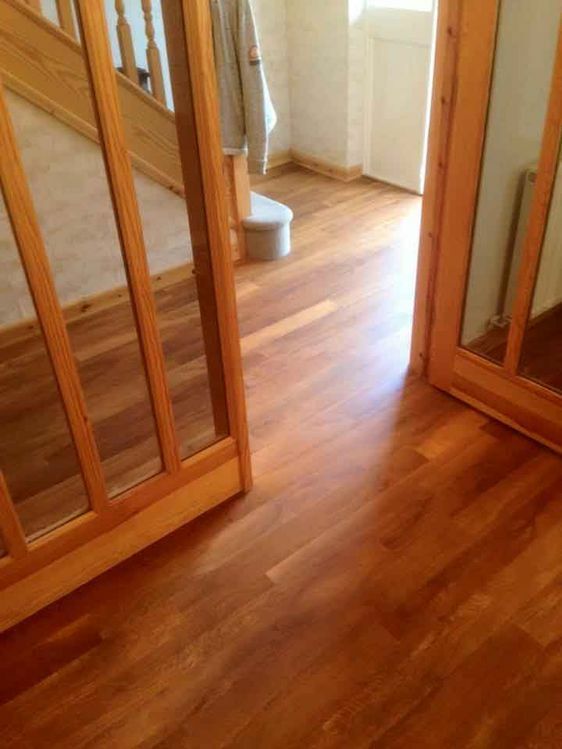 At Mark Nicoll Flooring Services, in Brechin, Angus, we offer clients a vast array of flooring solutions. 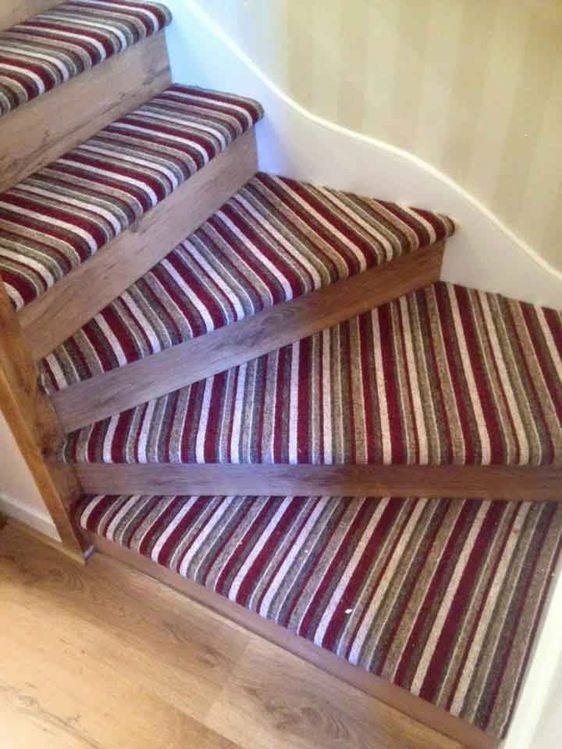 We are a family-run business with a team of flooring specialists who have nearly 30 years of experience. The owner of our company is a fully qualified fitter and Karndean™ technician, and completes the installation of our flooring himself.